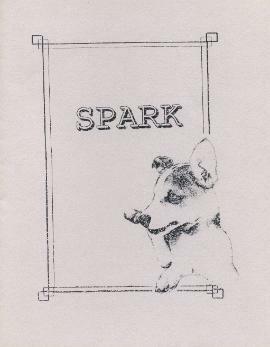 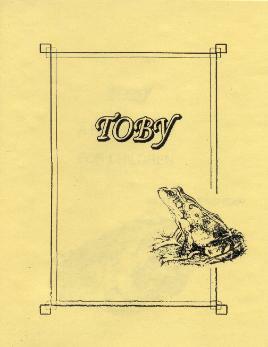 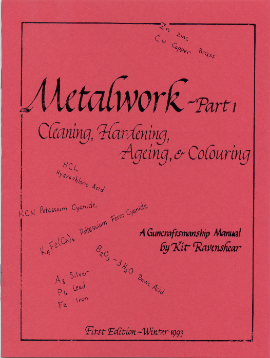 All books priced as marked payable in USD plus shipping and handling. 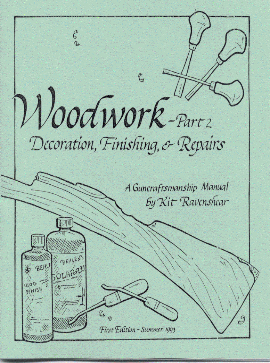 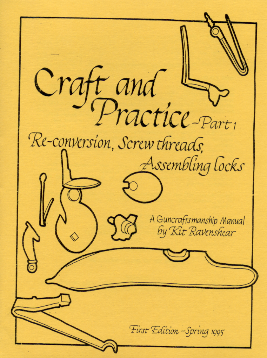 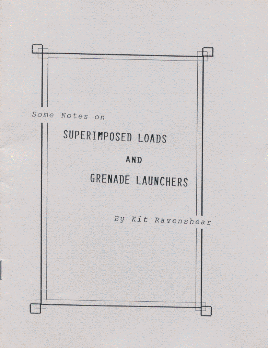 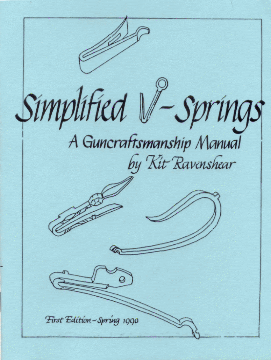 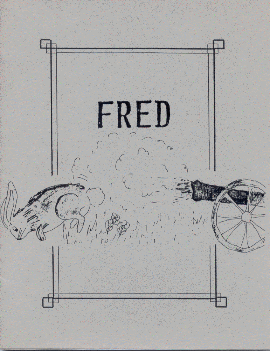 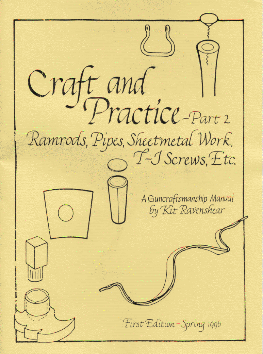 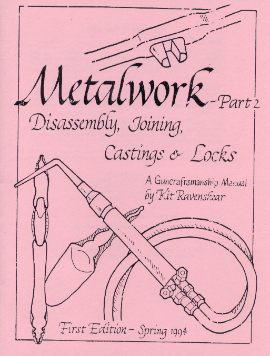 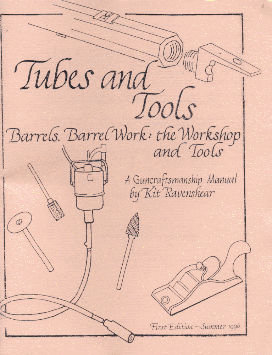 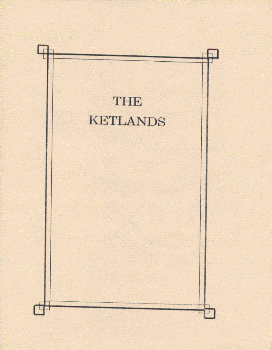 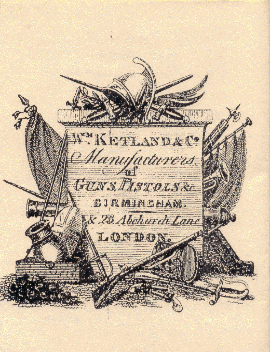 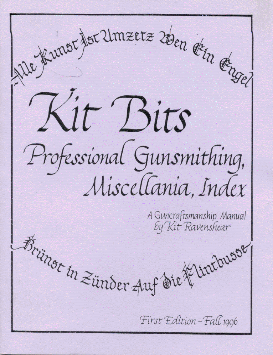 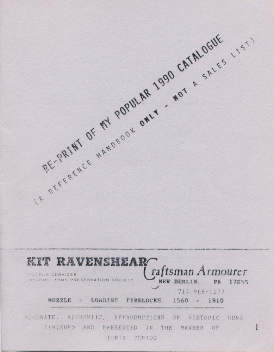 "HANDBOOK FOR THE ANTIQUE GUNCRAFTSMAN"
Below are some other booklets also authored by Kit Ravenshear. 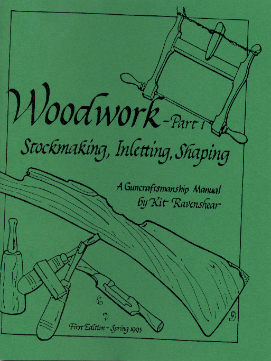 Click on the pictures for more information and pricing.